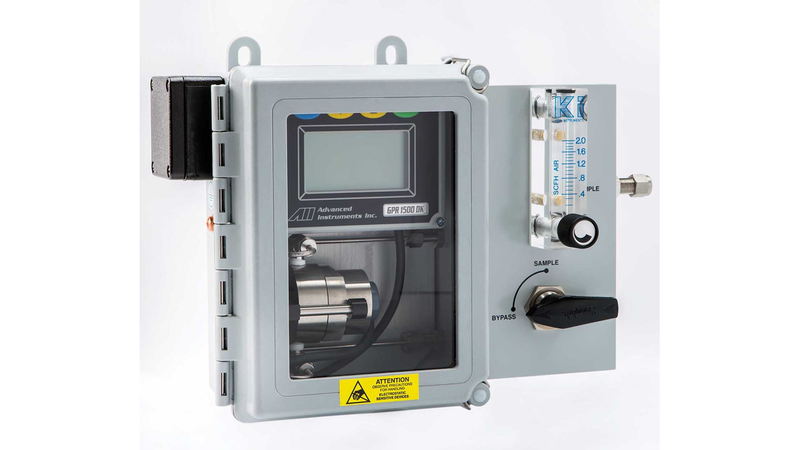 A wall mounted oxygen analyzer in a NEMA enclosure, suitable for indoor or outdoor. This single channel oxygen meter can be used with flow-through O2 cells for in-line gas analysis in safe as well as hazardous areas where ATEX approval is needed. The low detection limit of 0.05ppm offers ultra-low oxygen measurement down to a range of 0 to 10 ppm. Ideal for clean gas applications and when used with the XLT oxygen sensor type it allows measurement in pure carbon dioxide. The Analytical Industries long-life oxygen sensors are maintenance-free sealed electrochemical cells that don’t need top up of electrolyte and can be exchanged in few minutes.